This is for approx. 2.5 oz. in a Gorgeous Salmon Rose Palette. ***TEN*** colors (1/4 oz. ea.) for a great selection. 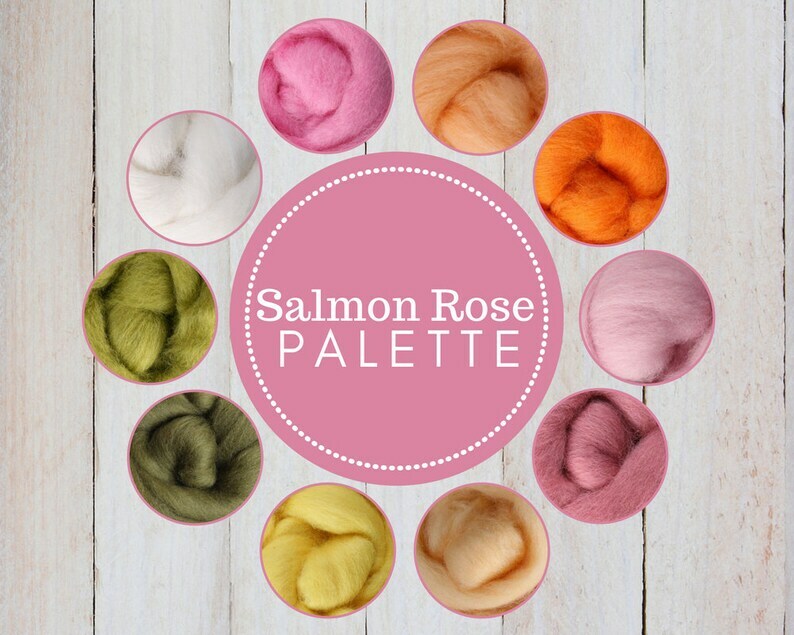 If you love the colors of a salmon colored rose, and their green leaves, you will adore this palette.